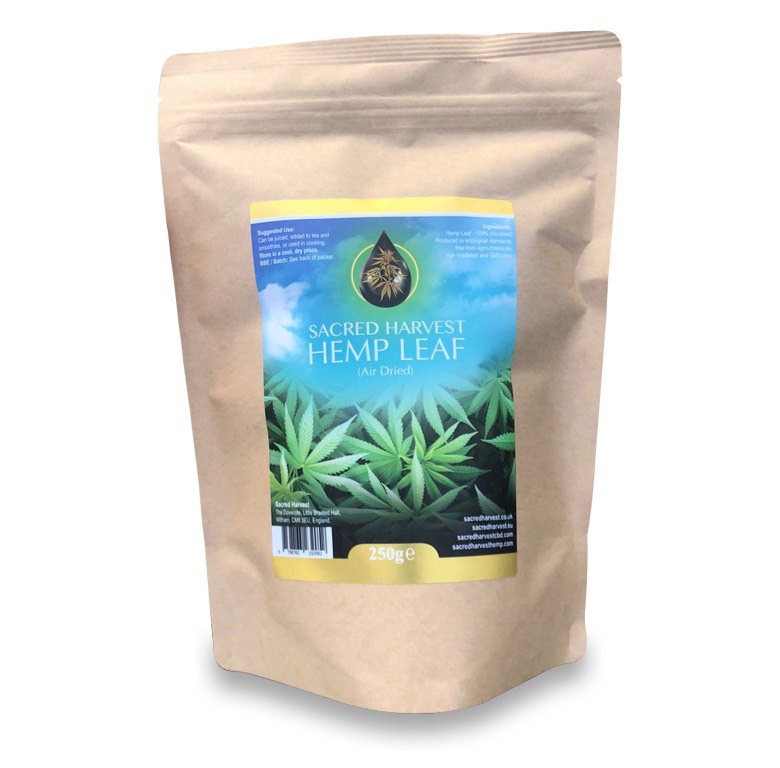 Grown organically, created following an ancient, unique, extraction process, making this a thick black oil of Cannabis, there is no filler. This 1ml offers a full spectrum of Cannabinoids, Terpenes, Terpenoids, Amino acids and Omega 3, 6 and 9 with THC < 0.2%. 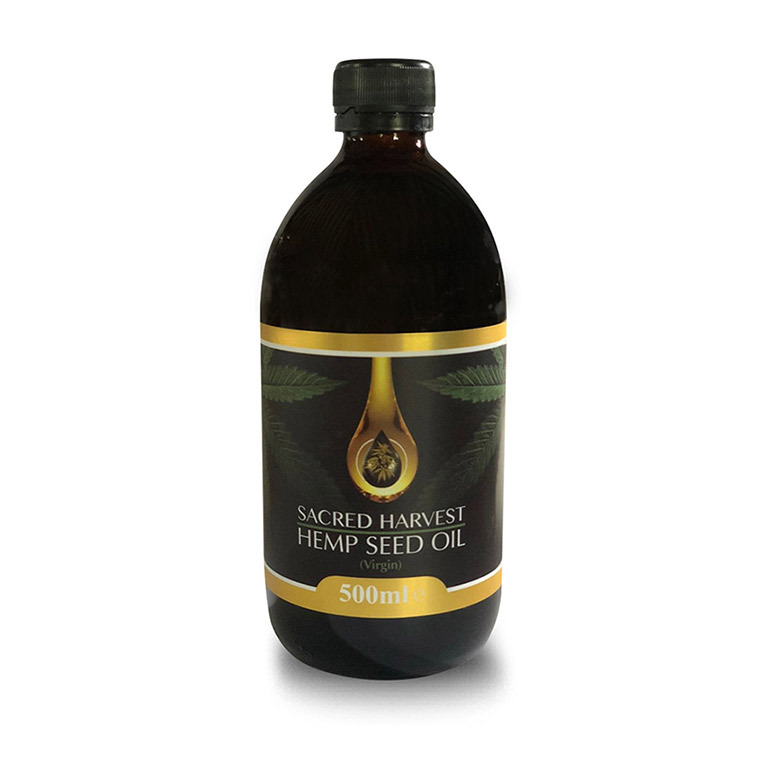 Grown organically, created following an ancient, unique, extraction process, making this a thick black oil of Cannabis, there is no filler. 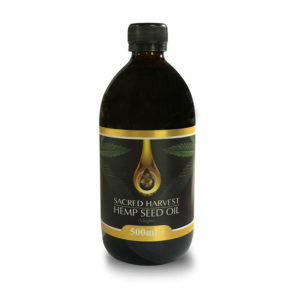 Each drop offers a full spectrum of Cannabinoids, Terpenes, Terpenoids, Amino acids and Omega 3, 6 and 9 with THC < 0.2%. 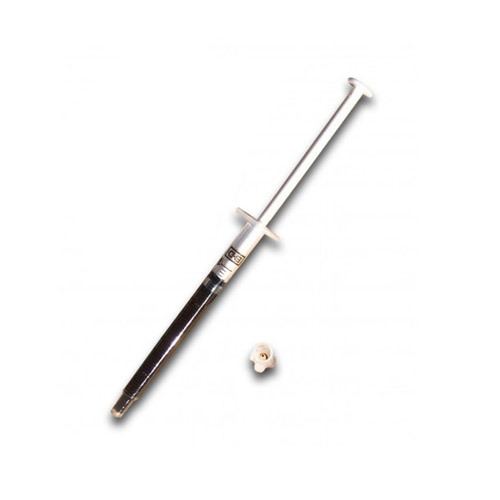 COMES WITH MEASURING SYRINGE PLUS INSTRUCTION & FAQ SHEET. 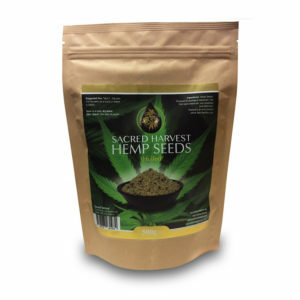 High protein ultra fresh Hemp Seeds, these organically grown superseeds contain all 9 of the essential amino acids and essential fatty acids in a perfect ratio for human consumption (no other single plant source does) They also have high amounts of fibre, Vitamin E and trace minerals. It has a balanced ratio of omega 3 to 6 fats at around a three to one ratio. Hemp Seeds are a superfood. COMES IN RESEALABLE KRAFT PAPER POUCH (No plastic). Sacred Harvest's ultra nutritious Virgin Hemp Seed Oil, renowned as one of nature's superfoods. Beneficial for the skin, as it helps to solve skin lesions, balance dry skin and fight skin inflammations. Cold pressed from the seeds of the hemp plant (Cannabis Sativa). COMES IN DARK GLASS BOTTLE. The cannabis plant is an outstanding health wonder, and there are so many different ways to reap the benefits of the leaves, seeds, and flowers. New applications are constantly being discovered, one of which is juicing the raw leaves of the plant to drink. COMES IN RESEALABLE KRAFT PAPER POUCH (No plastic). The products and the claims made about specific products, articles and claims made in the articles and information written on or through this site have not been evaluated by Sacred Harvest, the MHRA, the FSA or the United States FDA and are not approved to diagnose, treat, cure or prevent disease. The information provided on this site is for informational purposes only and is not intended as a substitute for advice from your physician or other health care professional or any information contained on or in any product label or packaging. You should not use the information on this site for diagnosis or treatment of any health problem or for prescription of any medication or other treatment. You should consult with a healthcare professional before starting any diet, exercise or supplementation program, before taking any medication, or if you have or suspect you might have a health problem. Providing a product for sale does not imply Ancient Purity recommendation of that product, its suitability or its efficacy. 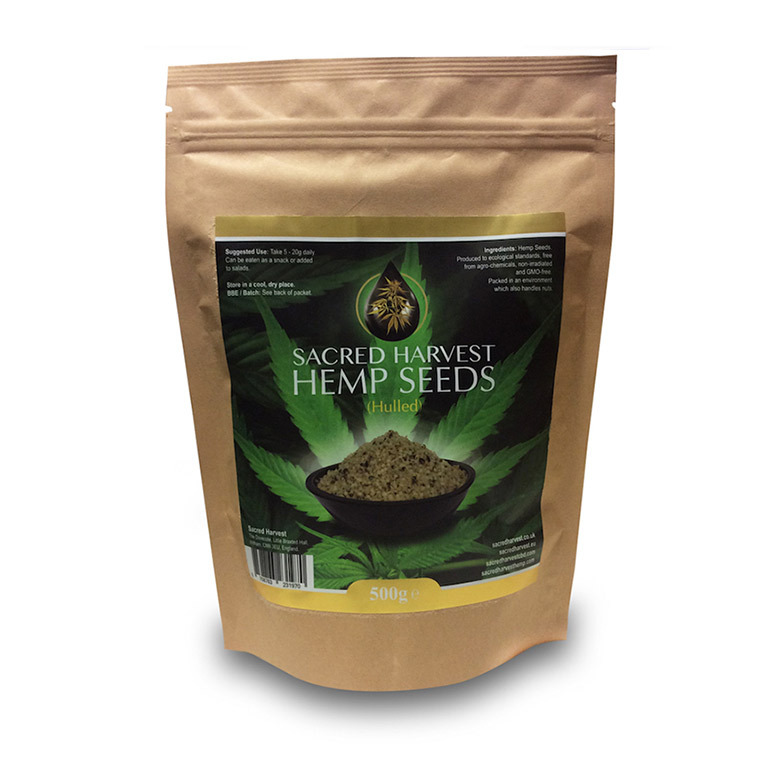 Sacred Harvest cannot give medical opinions. No comment or entry in this site or in any communication from Sacred Harvest may be taken as such. 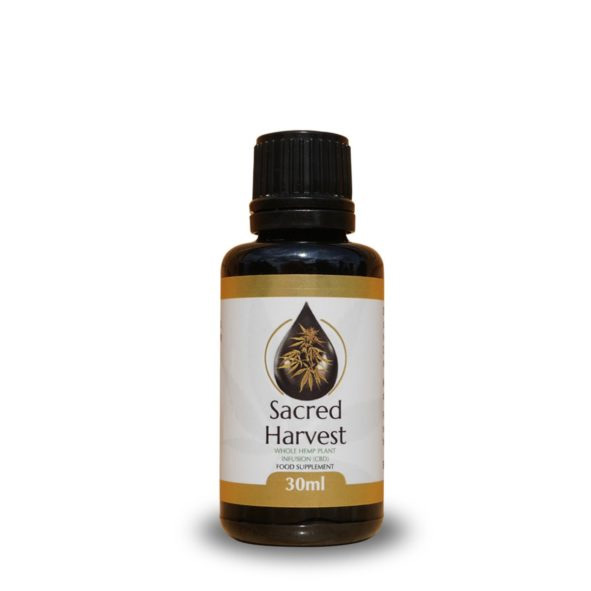 Products sold by Sacred Harvest LTD may cause sedation or stimulation. Do not drive or operate dangerous machinery if you feel tired after taking these products. Do not exceed the recommended dosage. 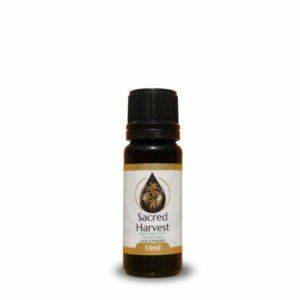 Products sold by Sacred Harvest LTD may conflict with your prescription medications. 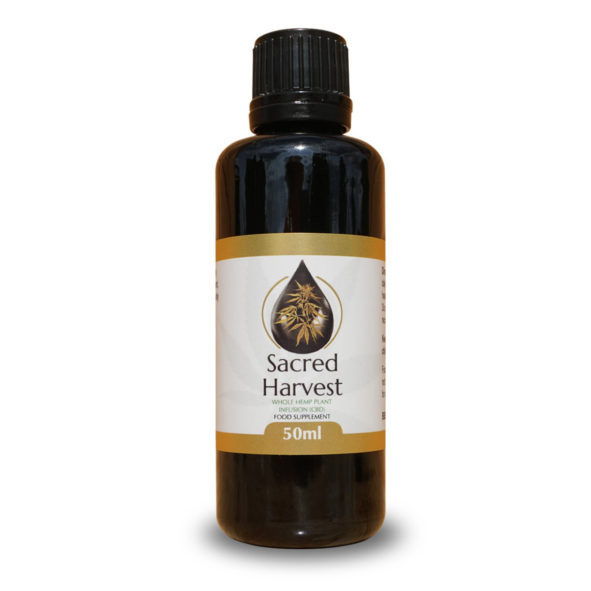 Sacred Harvest LTD does not recommend combining our products with prescription medications until you have consulted with your doctor. Sacred Harvest LTD can not be held accountable should a medication conflict occur. Always consult your doctor before taking any new product. The recommended dosage refers to adults only. For children the dose needs to be significantly lower. Please do not start your child on the adult dose. Please read the Terms and Conditions of using this site, by using the site and or purchasing you are accepting the terms and conditions.